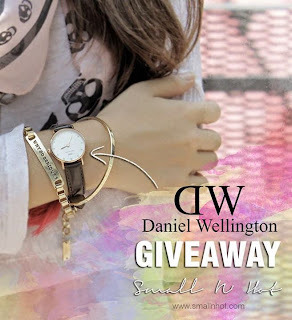 Just spotted [International Giveaway] A Daniel Wellington Watch by Small N' Hot. 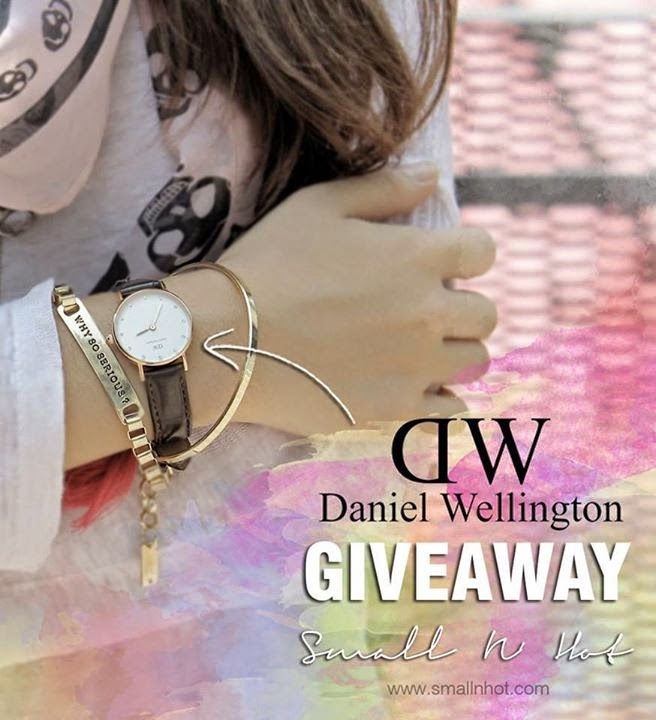 Interested to win one ? Just Click the link!